Could You be a Plus Sized Irish Beauty Queen? Royal International Miss UK offers a unique blend of glamour and elegance to the traditional world of pageantry. We welcome first time pageant entrants and seasoned veterans to join us. 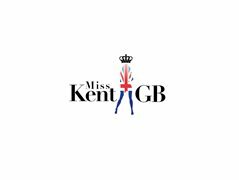 Regardless of experience, Royal International Miss UK offers something for everyone. Contestants will compete in 4 fun-filled rounds that show their unique style both on and off stage. Our tiered prize package helps everyone to understand what they are competing for. Join our fresh, innovative approach to pageantry! Winners will win the chance to go and compete at the Royal International Miss competition in America in July 2019.